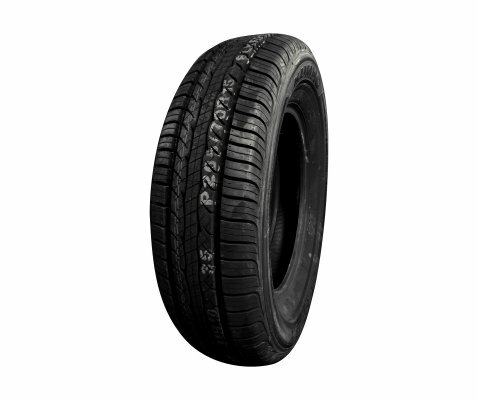 Toyo H08 is designed to be a long-wearing, economical commercial tyre specially designed for your van or ute. 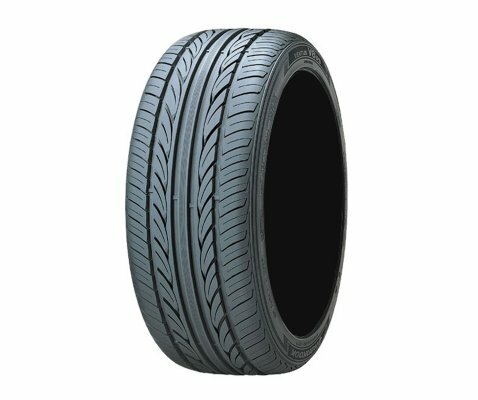 It is the perfect pick, offering high levels of grip, long tread life, resistance to shoulder wear and superior ride comfort. 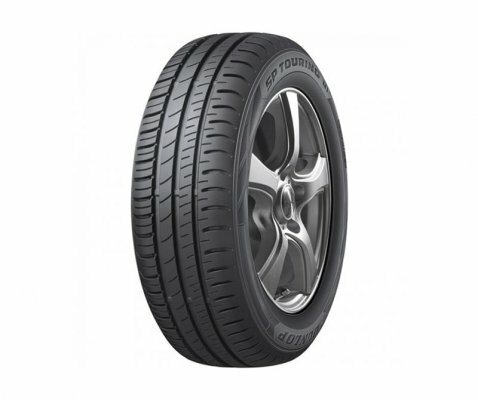 Manufactured using Toyo’s advanced technologies, H08 ensures enhanced wet and dry handling and resistance to irregular wear, thanks to a flat crown radius and square-tread shoulder design. 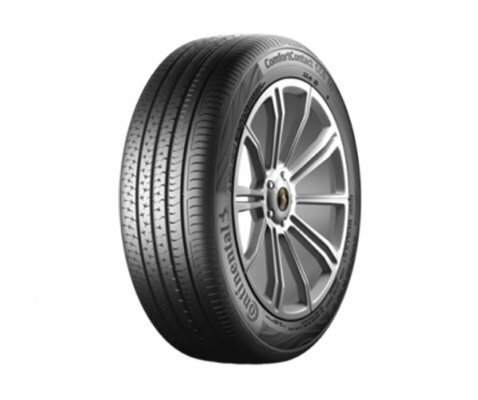 Constructed of long-link carbon tread compound, the new casing construction of H08 provides improved ride comfort, strength and durability. H08 has been designed to meet the requirement for a wide variety of modern transport vehicles operating on highways at high speed. 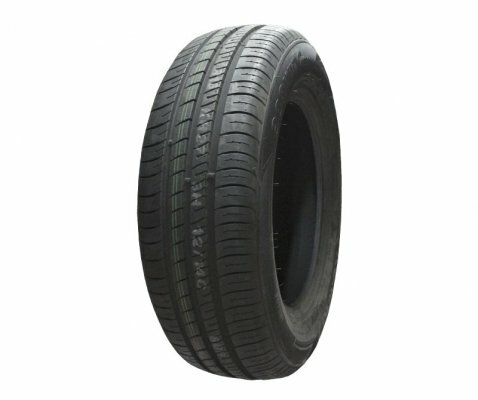 With new 3 main straight rib design and wide tread width, H08 provides excellent handling capabilities on dry or wet conditions. 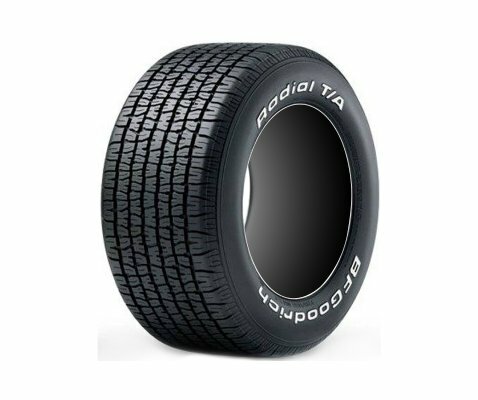 Evenly distributed contact pressure across the tread surface and spiral-wound cap ply ensure firm ground contact and improved uniformity resulting in superior stability during high speed operations. Wide straight groove with optimized siping on rib efficiently drain water and maintain better contact grip on wet conditions. Special long lasting tread compound and even contact pressure distribution provide longer wear life. Refined casing profile, spiral-wound cap ply and reinforced bead area minimize tyre structural stress providing higher durability throughout the life period of the tyre.